Norah- Three year birthday presents. Trek 12" pink bike- We were debating if Norah should get a 12" or a 16" bike, and ended up with the smaller, which is good for right now. It fits her well for now, and for whenever she outgrows it, Lucy and Ellory (her younger twin sisters), will definitely use it! Norah loves riding it! 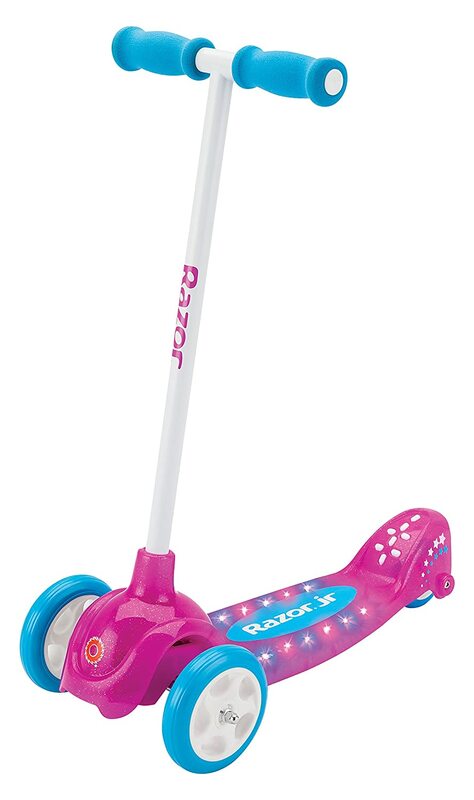 Razor Jr. Lil' Pop Scooter- Norah saw a boy online have a scooter, and she's been saying she wanted one ever since, which was a few months ago. She was excited to open this! She's already tried it out multiple times and likes that it lights up. She's still getting used to the turning, but she enjoys it! 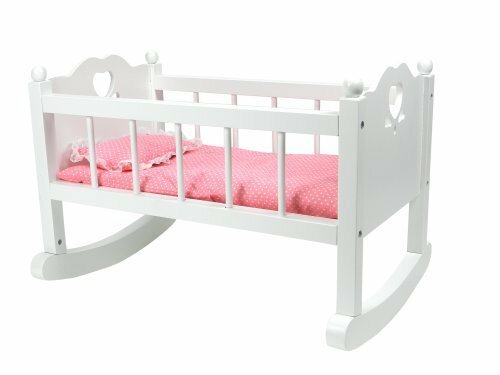 White Doll Cradle- This is not the exact one she got, but she got a white doll cradle. She loves her baby dolls, so this was a great gift! 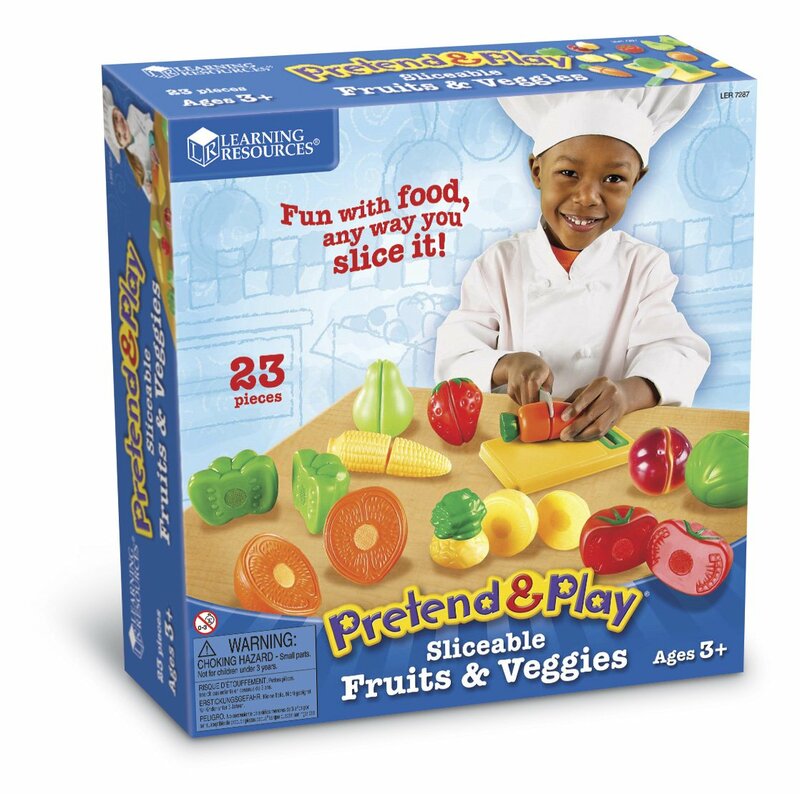 Learning Resources Pretend & Play Sliceable Fruits and Veggies- This has been a big hit. She's seen a few other people have something similar, and loves cutting it up, so she's played with her own set lots already! 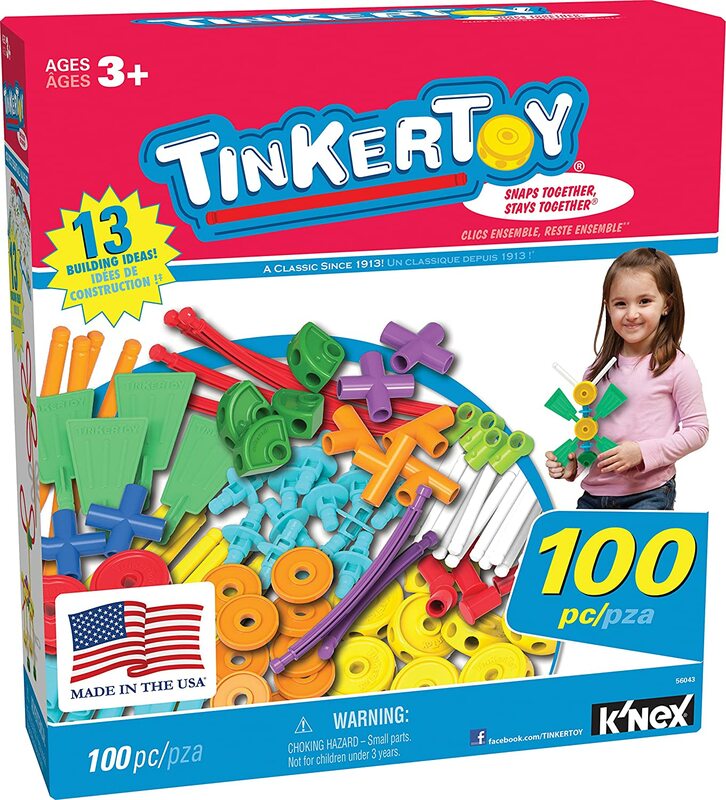 Tinker Toy Essential Value Set- This is something I had when I was younger and wanted Norah to have too. More manipulative toys are always great! 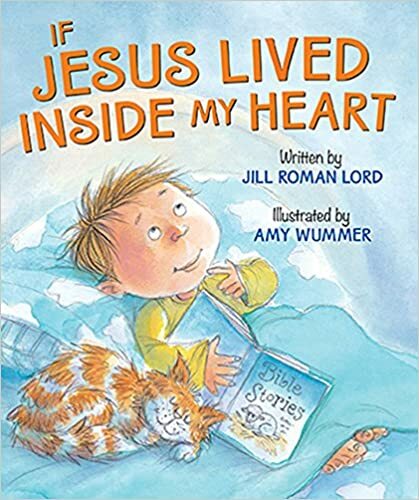 If Jesus Lived Inside My Heart board book- I love giving a book for birthdays and Christmas, and I love this one! 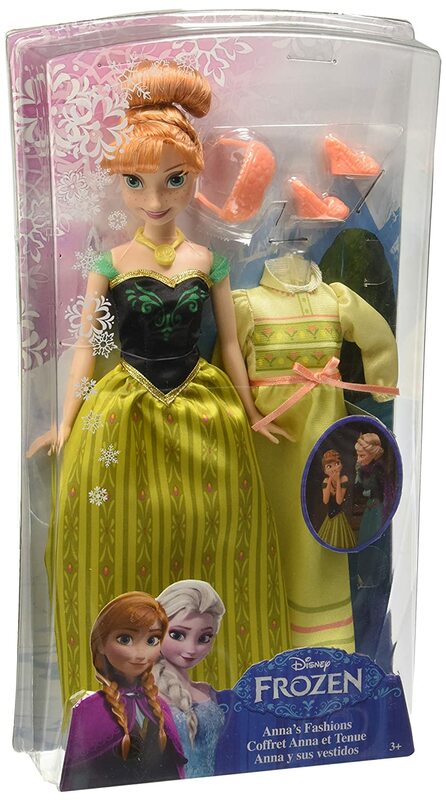 Disney Frozen Elsa doll and Disney Frozen Anna doll (and Frozen DVD)- The Frozen craze has hit our house, and Norah is a big fan. She got the movie, and the Elsa and Anna barbie dolls, and they have been a favorite already! 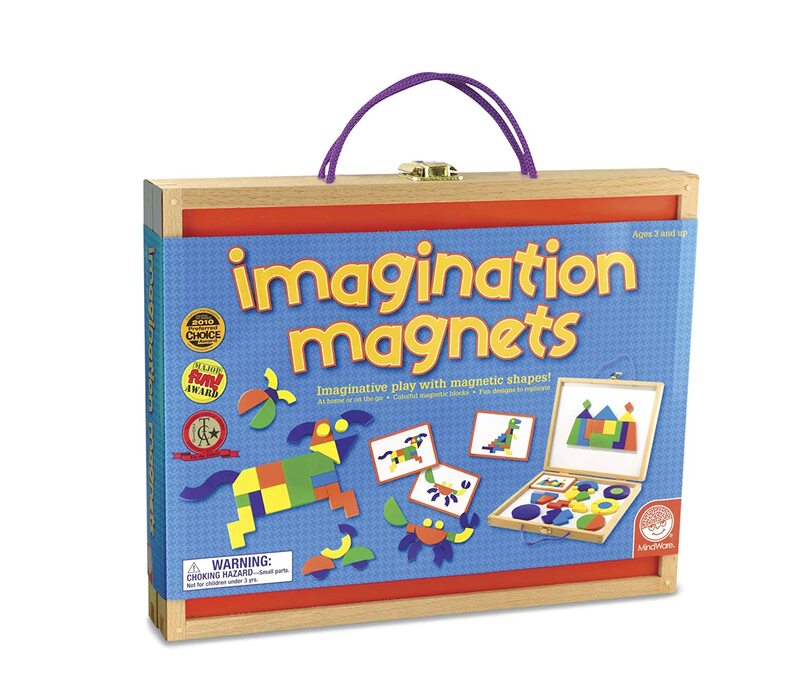 Imagination Magnets- This will be perfect for travel! It closes with everything inside, and even has a handle for carrying. 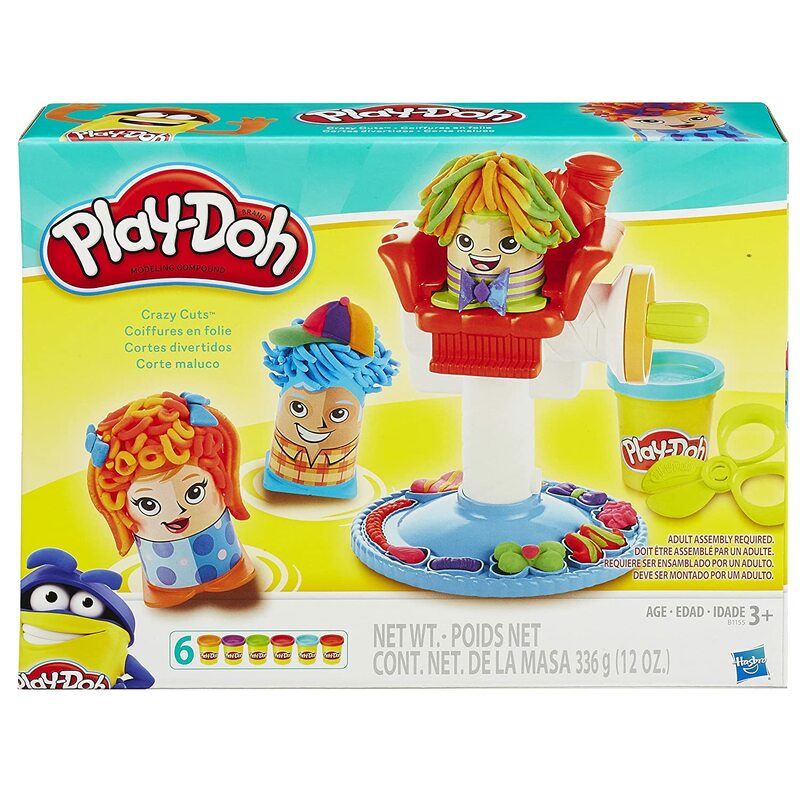 It will work for multiple ages, as the pieces are magnetic and easy to move around, and there are design cards with varying abilities. Fun! Lego Duplo Minnie Mouse Bow-Tique- Legos are one of Norah's favorite toys, and her party was Minnie Mouse themed, so this gift was great! 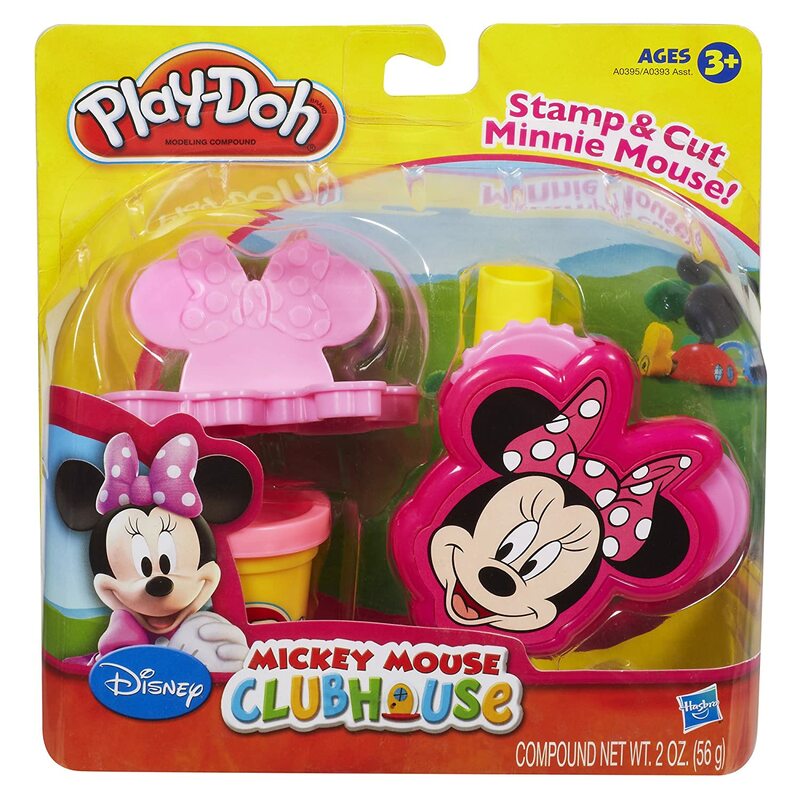 Play-Doh Minnie Mouse set and Play-Doh Crazy Cuts- Norah also loves playdoh, so she has had fun with these sets already too! 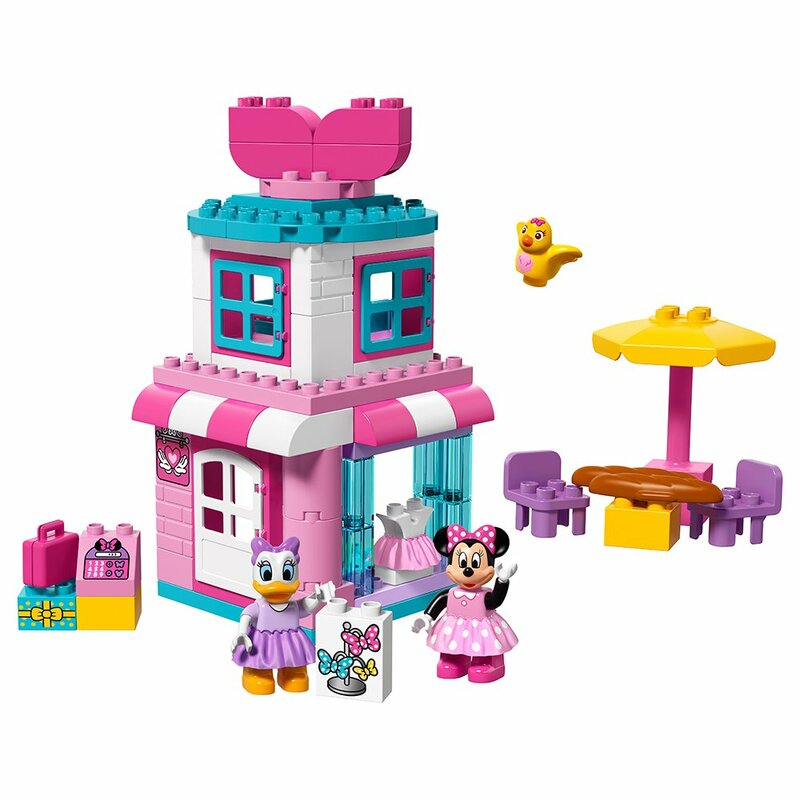 The Minnie set fit great with her party, and my good friend wanted to get her the hair cut set also because we both remember that being a favorite from our childhood! 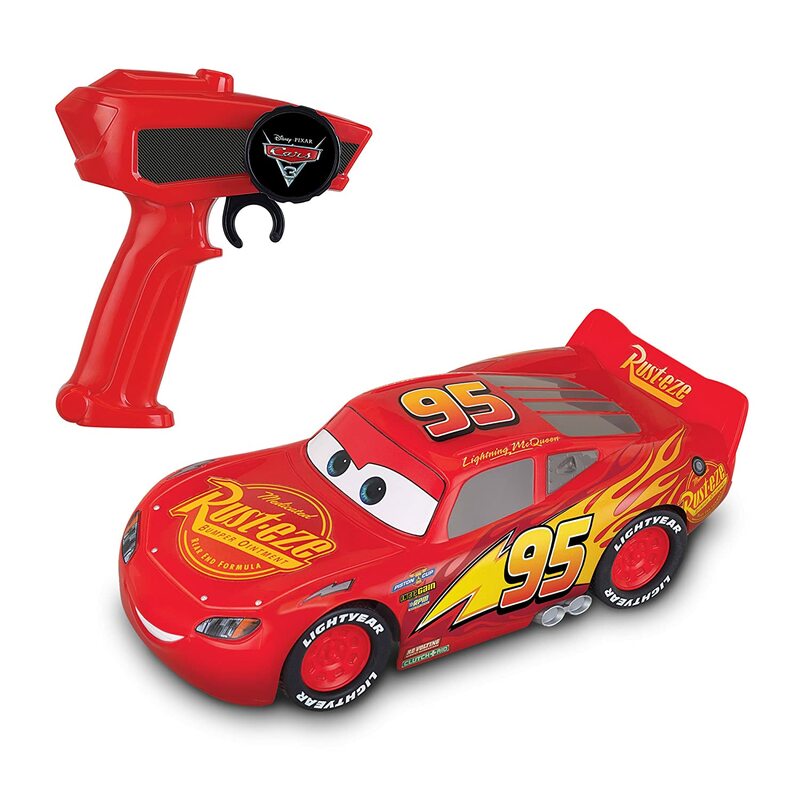 Lightning McQueen Racing Car (and Cars DVD)- Norah had never seen the Cars movie, but saw a giant Lightning McQueen car in Walmart one time and said several times that she wanted one. This one is a smaller scale (thankfully- we don't need a giant car), but she thought it was great fun to drive around! She doesn't really understand the steering part, so it just crashes into the wall a lot, but she doesn't mind! 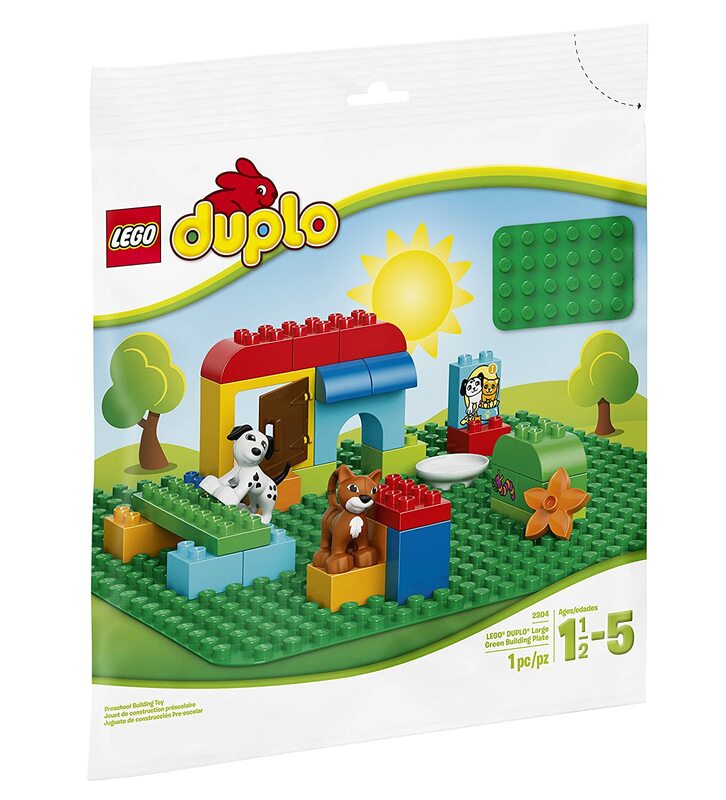 Lego Duplo Building Board- This is another fun add on to her lego sets. Nice to have a big, sturdy base for those towers to go on! Lucy and Ellory- Nine Months.